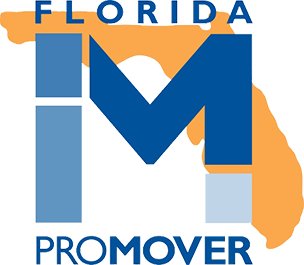 Florida’s Decorator’s Warehousing and Delivery is the leading professional in designer warehousing, inventory and receiving. Our certified professionals care about each fine piece of art and furniture that comes into our warehouse. When designers’ or clients’ inventory comes into our warehouse, our crew checks each piece for damages upon receiving the items. 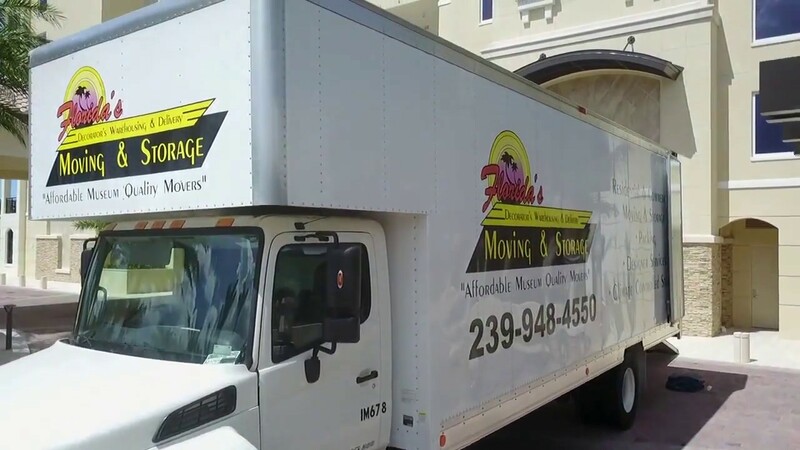 Whether you are storing your items at our facility or need us to stage items at a show, we offer multiple services to cover all aspects of designer’s needs. Contact a member of our professional team that cares at (239) 330-6740 for a free, no-obligations estimate or submit a request for a quote.